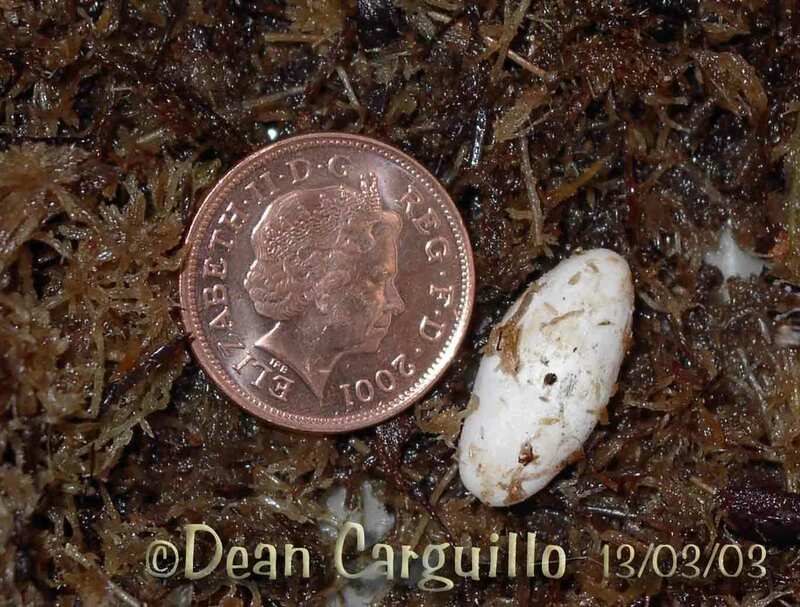 :I've read that this is breeding season/egglaying season for tribs, but do any of you do anything to induce it? I kept mine a little cooler over winter, but thats it. Anyone else have luck or seen copulation yet? copulation take place either, but it must take place. The temps are naturaly low in the encloser at winter but once the temps start to rise like now (uk) the breeding will just happen, unless the crocs are stressed!